As I’m writing this, I’m sitting on the train on my way to visit a dear friend of mine. Since I have a lot of writing and reading to do in those following weeks, on one hand as a blogger/freelance writer, and on the other as a procrastinating student who needs to do her thesis, I thought: what better place to find some inspiration and do my research than the sea side? A small break from the city is always welcomed. This post is a little bit different, as I decided to leave all the pictures in black and white. I feel like the shapes and overall style of the clothes get to be in the spotlight this way, emphasizing on the casual, relaxed vibe of the outfit. Besides, who doesn’t love the vintage feeling that comes along with a b&w picture? 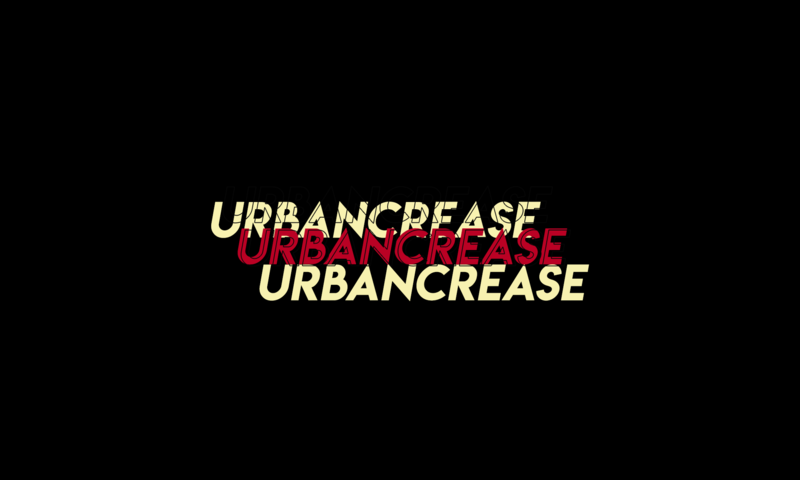 Also, Urbancrease is going to be 1 year old very soon! I’m planning on doing a more special kind of post for the anniversary, but always switching between ideas, so any kind of suggestion is welcomed.